Adam Perer · Carnegie Mellon HCII | Adam Perer is an Assistant Research Professor at Carnegie Mellon University, where he is a member of the Human-Computer Interaction Institute. I characterize my research as Human-Centered Data Science where I combine techniques from statistics, machine learning, and interactive data visualization to empower data scientists throughout their analytical workflow. Starting in September 2018, Adam Perer is an Assistant Research Professor at Carnegie Mellon University, where he is a member of the Human-Computer Interaction Institute. 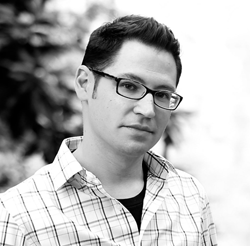 His research integrates data visualization and machine learning techniques to create visual interactive systems to help users make sense out of big data. Lately, his research focuses on human-centered data science and extracting insights from clinical data to support data-driven medicine. This work has been published at premier venues in visualization, human-computer interaction, and medical informatics. He was previously a Research Scientist at IBM Research. He holds a Ph.D. in Computer Science from the University of Maryland, College Park. Our Seq2Seq-Vis paper on visualizing deep learning sequence-to-sequence models was awarded a Best Paper Honorable Mention at IEEE VAST 2018. I am co-organizing the VISxAI workshop, which brings together researchers and practitioners to explain how AI techniques work using visualization. Instead of papers, we solicit interactive explainables as submissions. 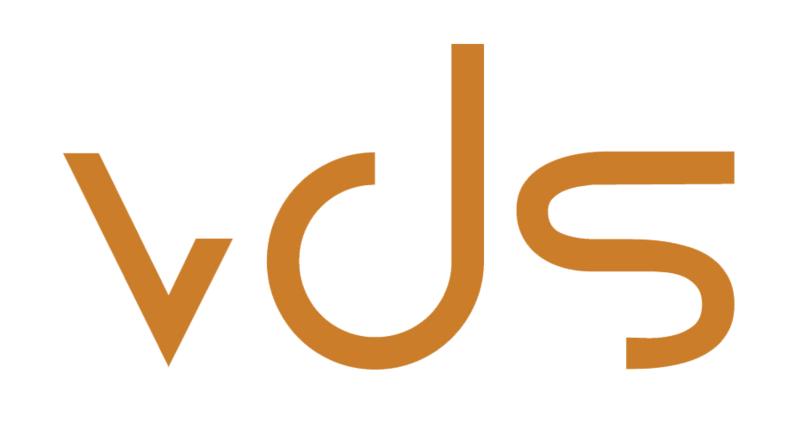 I am returning as Paper Chair for the IEEE Symposium on Visualization in Data Science, which brings together domain scientists and methods researchers to identify open research problems with visualization in data science. Hendrik Strobelt, Sebastian Gehrmann, Michael Behrisch, Adam Perer, Hanspeter Pfister, Alexander M. Rush. 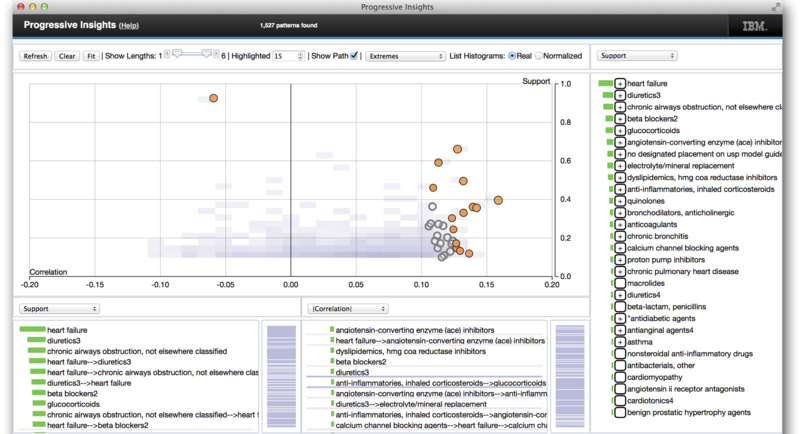 Seq2Seq-Vis: A Visual Debugging Tool for Sequence-to-Sequence Models. IEEE Visual Analytics Science and Technology (VAST 2018). Bum Chul Kwon, Ben Eysenbach, Janu Verma, Kenney Ng, Christopher deFilippi, Walter F. Stewart, and Adam Perer. Clustervision: Visual Supervision of Unsupervised Clustering. IEEE Visual Analytics Science and Technology (VAST 2017). Josua Krause, Adam Perer, and Kenney Ng. Interacting with Predictions: Visual Inspection of Black-box Machine Learning Models. ACM Conference on Human Factors in Computing Systems (CHI 2016). Josua Krause, Adam Perer, and Harry Stavropolous. 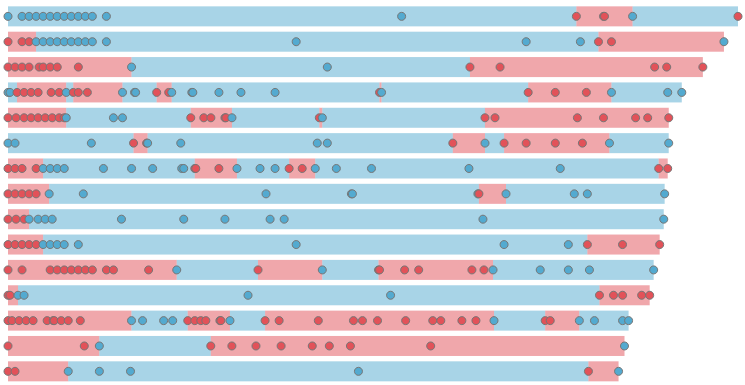 Supporting Iterative Cohort Construction with Visual Temporal Queries. 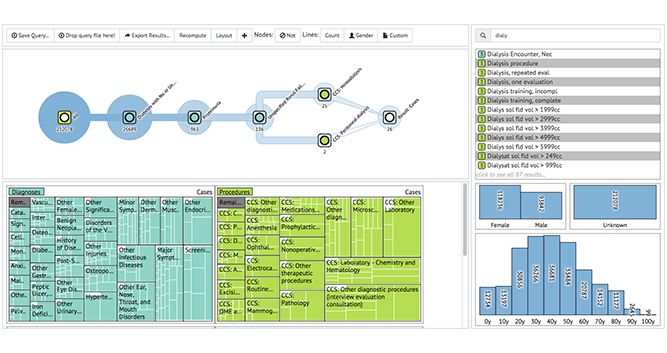 IEEE Visual Analytics Science and Technology (VAST 2015). Adam Perer, Fei Wang, and Jianying Hu. 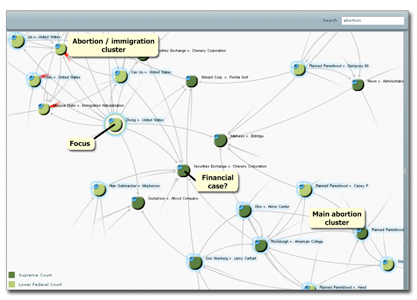 Mining and exploring care pathways from electronic medical records with visual analytics. Journal of Biomedical Informatics (JBI). (2015). Josua Krause, Adam Perer, and Enrico Bertini. 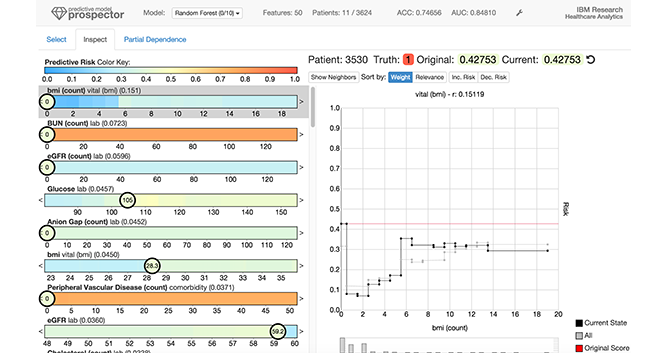 INFUSE: Interactive Feature Selection for Predictive Modeling of High Dimensional Data. IEEE Visual Analytics Science and Technology (VAST 2014). Charles Stolper, Adam Perer, and David Gotz. 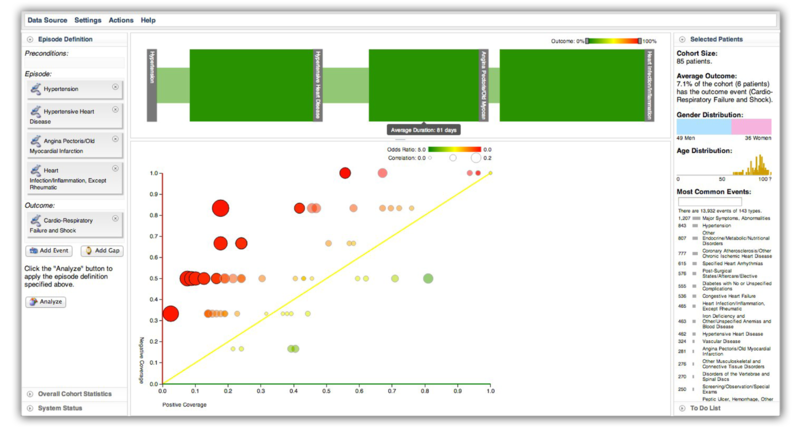 Progressive Visual Analytics: User-Driven Visual Exploration of In-Progress Analytics. 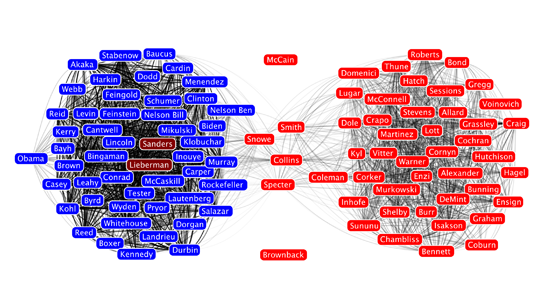 IEEE Visual Analytics Science and Technology (VAST 2014). Zhiyuan Zhang, David Gotz, and Adam Perer. Iterative Cohort Analysis and Exploration. 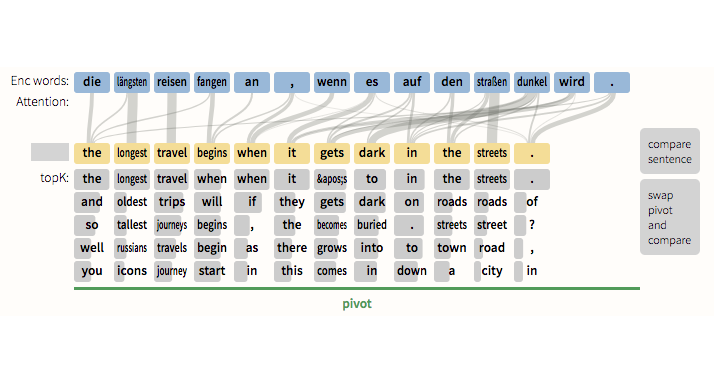 Journal of Information Visualization (IVS). (2014). Jimeng Sun, Candace McNaughton, Ping Zhang, Adam Perer, Aris Gkoulalas-Divanis, Joshua Denny, Jacqueline Kirby, Thomas Lasko, Alexander Saip, Bradley Malin. Predicting changes in hypertension control using electronic health records from a chronic disease management program. Journal of the American Medical Informatics Association (2014). Adam Perer and Fei Wang. 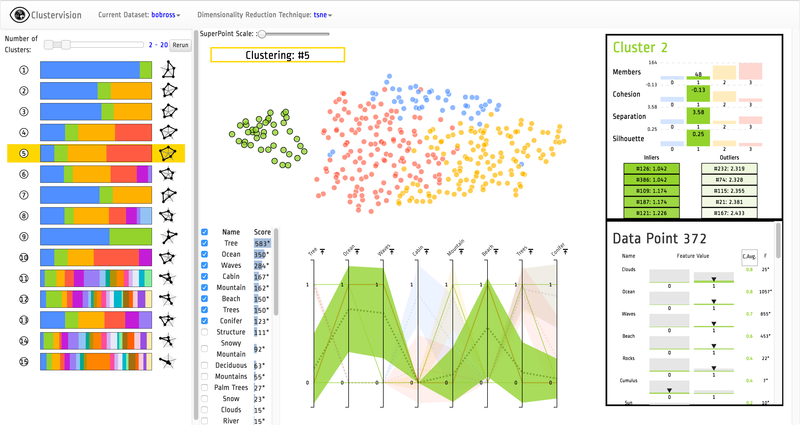 Frequence: Interactive Mining and Visualization of Temporal Frequent Event Sequences. ACM Intelligent User Interfaces (IUI 2014). David Gotz, Fei Wang, and Adam Perer. 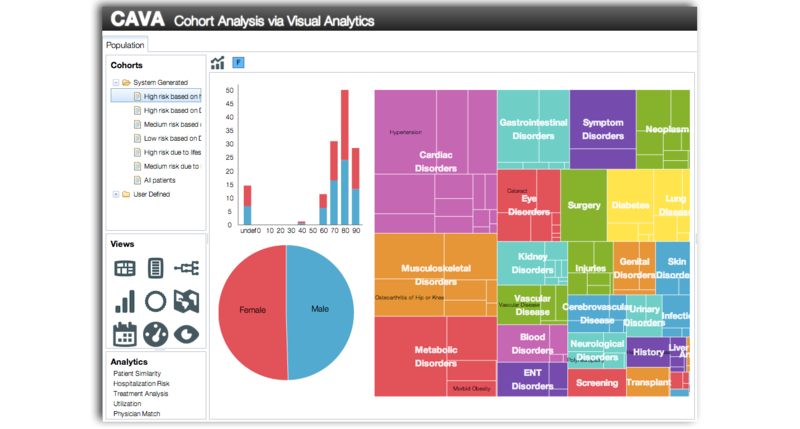 A Methodology for Interactive Mining and Visual Analysis of Clinical Event Patterns using Electronic Health Record Data. Journal of Biomedical Informatics (JBI). (2014). Jeffrey Heer and Adam Perer. A System for Modeling, Transformation and Visualization of Multi-dimensional Heterogeneous Networks. Information Visualization Journal (2014). Adam Perer and David Gotz. 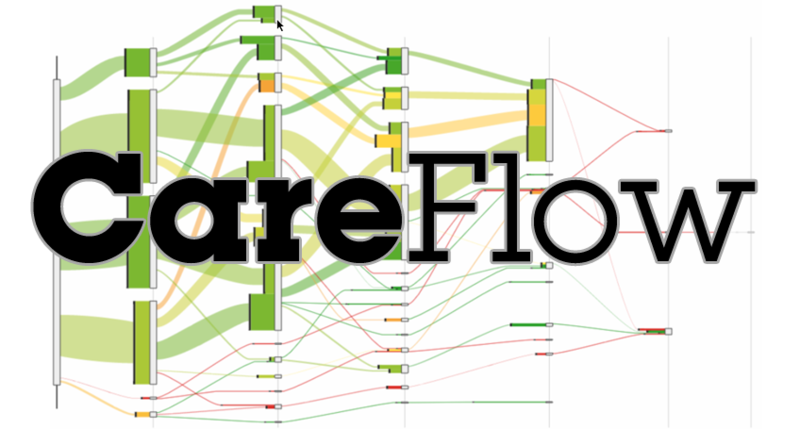 Data-Driven Exploration of Care Plans for Patients. ACM CHI 2013. Adam Perer, Ido Guy, Erel Uziel, Inbal Ronen, Michal Jacovi. 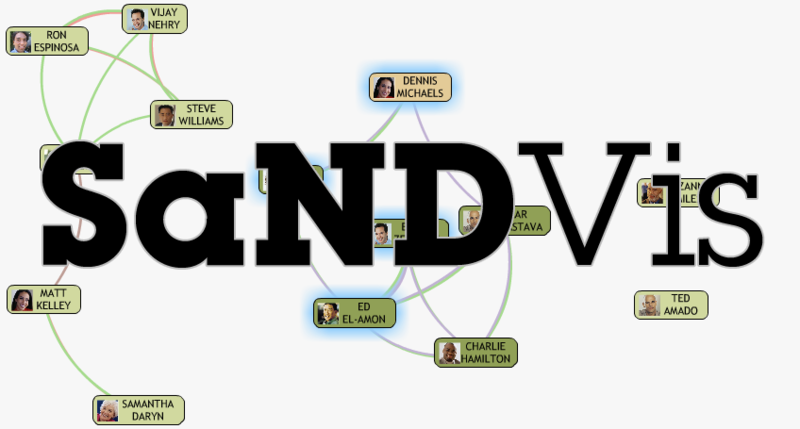 The Longitudinal Use of SaNDVis: Visual Social Network Analytics in the Enterprise. IEEE Transactions in Visualization and Computer Graphics (IEEE TVCG). (2013). Frank van Ham and Adam Perer. 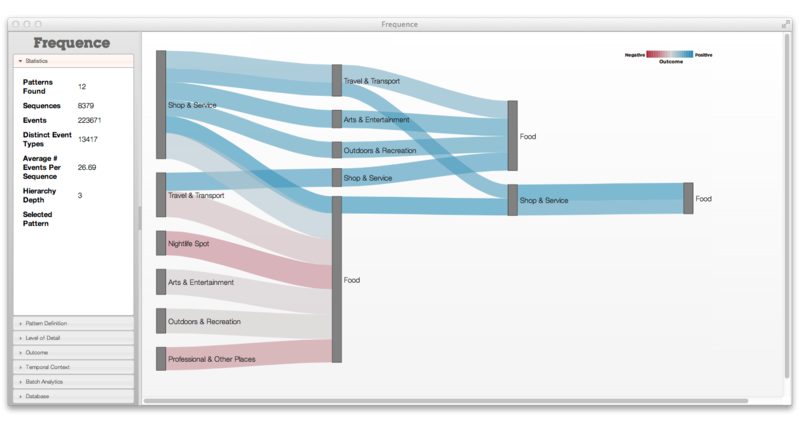 “Search, Show Context, Expand on Demand”: Supporting Large Graph Exploration with Degree-of-Interest. IEEE Conference on Information Visualization (InfoVis 2009). Adam Perer and Ben Shneiderman. 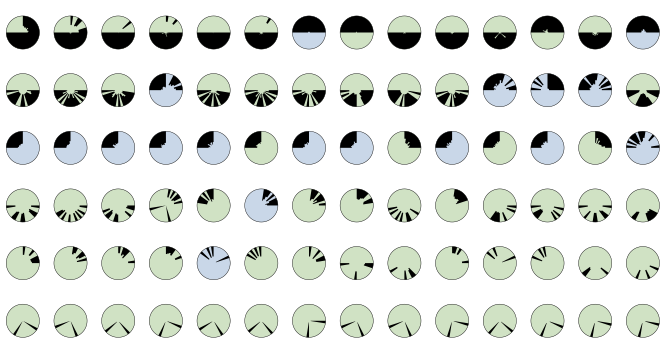 Integrating Statistics and Visualization: Case Studies of Gaining Clarity During Exploratory Data Analysis. ACM Conference on Human Factors in Computing Systems (CHI). Florence, Italy. (2008). Adam Perer and Ben Shneiderman. 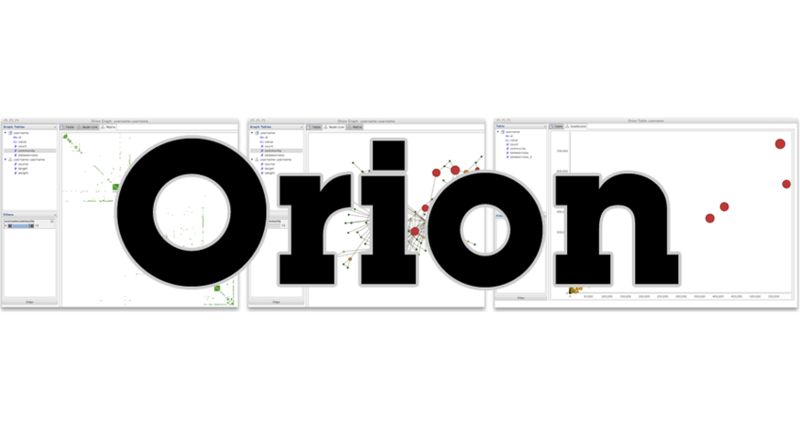 Systematic Yet Flexible Discovery: Guiding Domain Experts Through Exploratory Data Analysis. International Conference on Intelligent User Interfaces (IUI 2008). Adam Perer and Ben Shneiderman. 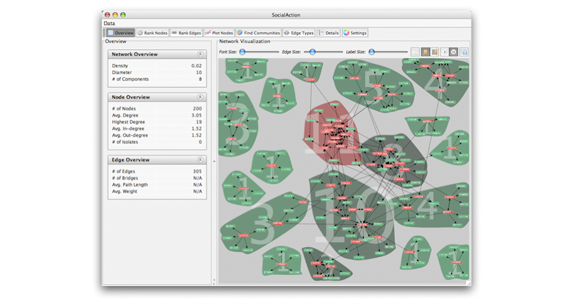 Balancing Systematic and Flexible Exploration of Social Networks. IEEE Transactions on Visualization and Computer Graphics (InfoVis 2006).